Call us if you have any questions or concerns, and schedule your appointment with us today! Hello my name is Jose. I am married and have 5 kids. I’ve been in the dental field for 20 years. I’m very fortunate to have had the opportunity to work as RDA and Ortho Assistant in fast paced busy dental clinics. I’ve worked with many different dentists and assistants over the years before I became a Manager here in American Bright Dental. We also have the privilege of working with our Doctor and Orthodontist who changes lives by creating beautiful smiles We are extremely fortunate to have been able to acquire an awesome staff that’s great with patients. This allows us to feel confident that the office is in great hands. 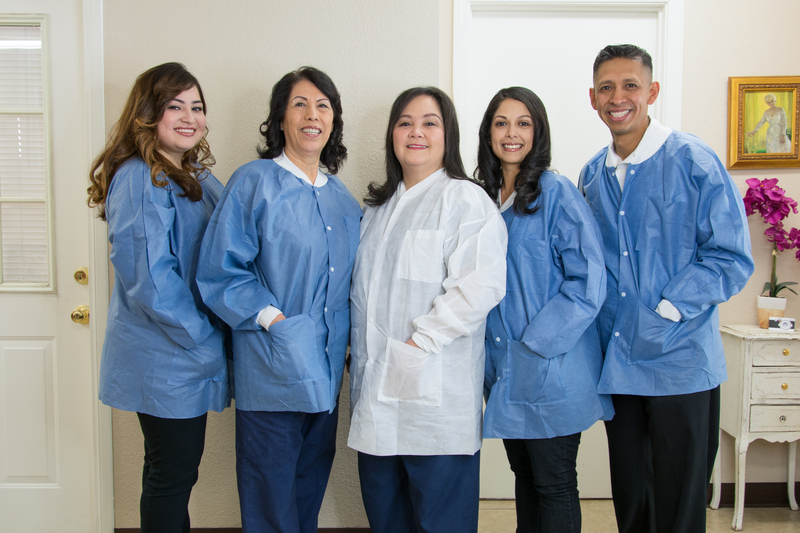 So if you are looking or in the need for a great and gentle dentist, come see Dr. Collantes at American Bright Dental and become a part of our dental family. Hi my name is Socorro. I’ve been living in the Antelope Valley for the past 33 years were I’ve raised 5 kids. I’ve been working in the dental field for over 4 years now. 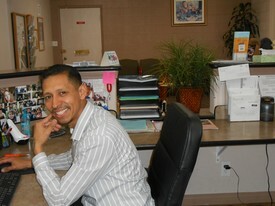 I have the pleasure of working with Dr. Collantes here at American Bright Dental for the past two years. She is a gentle and caring doctor. She is great with kids and adults.